With over 3 Lac applications available for download, Itunes is the largest Mobile application Download portal in the world today, slightly ahead of the wonderful android market. Have you ever wondered in this gargantuan array of apps what are the ones which rank among the most expensive ones ? Can you imagine some of the most expensive apps costs more than the iPhone itself ! & believe me or not, some are actually worth it. Got you hooked.. right! Without giving further adieu, here’s presenting savedelete’s list of the most expensive Apps available in the Apple itunes webstore. Have fun ! 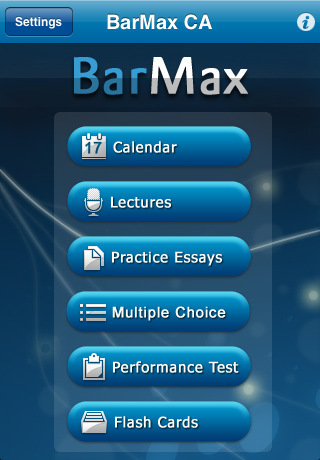 Barmax is an angel in a costly disguise for law students. It is the only complete course for bar exam preparation; coupled with supplemental material and practice papers. It was Prepared by Harvard lawyers lawyers in association with the iPhone Developers. 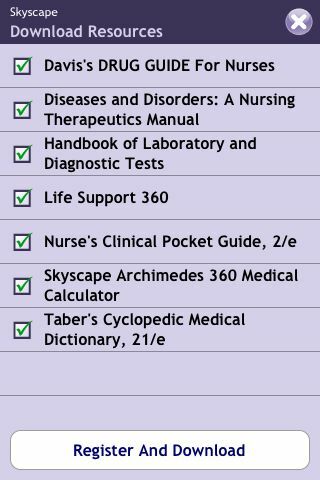 The app is more than a GB in size and covers as much material as 50 pounds of books and journals would do for you. The scantily numbered reviewers of this hefty priced app suggest that it was actually worth it ! You are now reading the description of the first ‘Millionaire App’ on iTunes store. You must be thinking it’s called so because of it’s mighty price. Nope, the app actually requires you to authenticate that you are a High Net Worth Individual (HNWI) , with Net Assets in excess of 1 million GBP. & considering the benefits of being in this exclusive millionaire club, you might actually feel cheated if you are not a HNWI. Kudos to the millionaires though as for this price the app has certain ego boosting services and suprises for you to offer, along with the savings and upgrades you get with iVIP partners in the hospitality business, which include Gordon Ramsay Restaurants, Virgin Limited Edition (Necker Island, The Lodge Verbier, and more. ), Firmdale Hotels, and many other premium brands, venues and services around the world. iVIP covers all aspects of the luxury lifestyle including butlers, theatres, personal trainers, private jets, a concierge, casinos, personal styling etc. So, if you got it.. Go for it ! Ira pro is one of the best surveillance apps available on the appstore which gives you direct access and control to your security cameras, This iphone only app has a easy to use interface which gives you swipe motion tilt and pinch to zoom control of unlimited number of security cams with a max of 6 thumbnails at a time. The live feeds are made more useful by the ability of the app to take screenshots. Yes, it’s expensive, but it can be a huge pain reliever for those required to sit and monitor security cams all day long on Huge monitors and LCD’s. 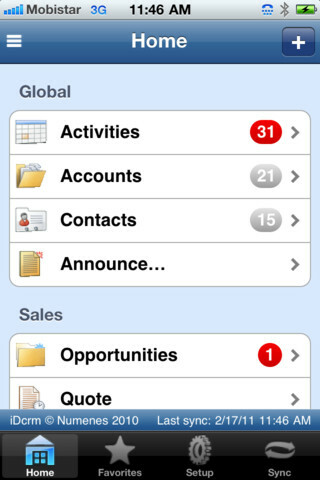 MyAccountsToGO (MATG) – Accounting and financial information from the SAP BusinessOne financial management system are now directly accessible from your Apple iPhone with this business oriented app. Designed for sales reps as well as sales, marketing or finance executives, this app allows you to access customers, sales order transactions, accounts receivable statements, item master and item warehouse information. The sales transactions include quotations, sales orders, sales invoices, back orders and returns. Tight integration with other iPhone features, such as e-mail and Google maps, will provide you with the ability to communicate effectively with your corporate office about any of your accounts. 5. PDR Quote By Labra PTY LTD.
PDR Quote is business management software targeted towards PDR or Auto mobile repairs, allowing the user to create professional Quotes and Invoices straight from their iPhone. The app has limited functionality and we see this one as an inaptly and exorbitantly priced application. 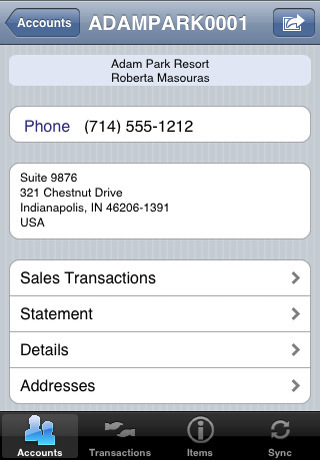 Buy only if producing mobile invoices of professional quality is your prime concern. 6. MobileCamViewer client By mobiDEOS, Inc. 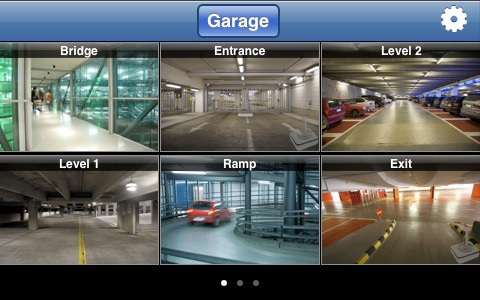 This is another mobile surveillance solution for your iphone. The featureset includes Multiple user simultaneous access, wide device support and the ability to control several cameras at the same time. you can call this a downgraded version of the iRa pro app & thus not highly recommended. You can now make use of the industry standard & trusted clinical database of Lexi Comp at the touch of a button. 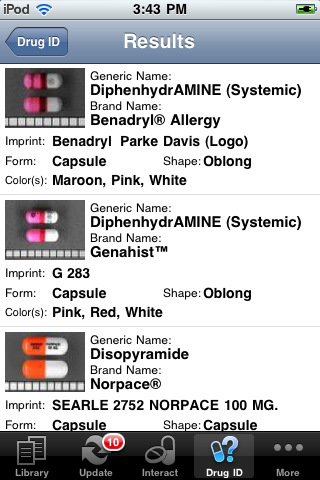 Lexi comp suite gives you access to more than 20 different databases including Lexi-Drugs, Lexi-Interact and Lexi-tox. A must buy for those who want to stay abreast with the latest in Medical research. Yes, it’s expensive, but can be a life saver ! A special offer of 30 days full access free trial was running at the time of writing this article. Hurry Up ! 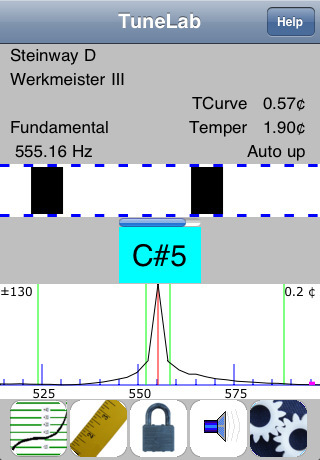 Coming in at number 7 is another $300 app and is suited only for professional Piano players or technicians. The app is highly customizable and has the ability to create separate profile for different pianos. I’d rather buy professional tuning equipments than investing money in an app that can even get accidentally deleted on the touch of a button. 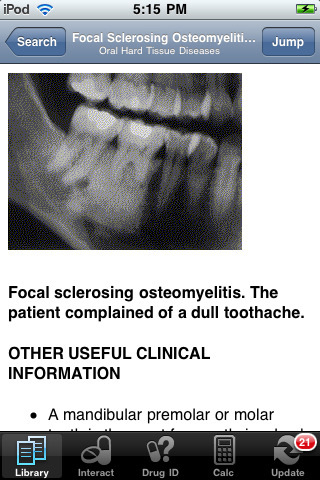 Another Comprehensive clinical app from the house of lexi-comp which features extensive databases in the Dental field. One year subscription of this suite will set you back by $285 . I did not quite like the official thumbnail image though. Proloquo2Go provides a full-featured augmentative and alternative communication solution for people who have difficulty speaking. It provides natural sounding text-to-speech voices (CURRENTLY AMERICAN, BRITISH and INDIAN ENGLISH ONLY), high resolution up-to-date symbols, powerful automatic conjugations, a default vocabulary of over 7000 items, advanced word prediction, full expandability and extreme ease of use. It’s a great buy for those who cannot afford the expensive AAC devices. It is a great buy as it can be a life changing thing for those with speaking impairments. 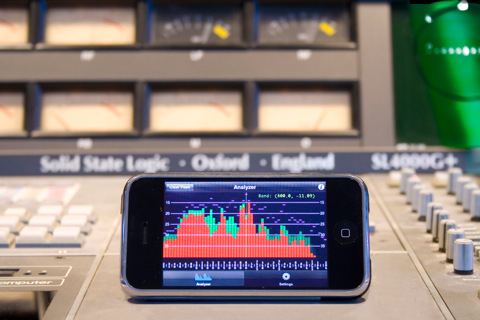 XA1 is a realtime spectrum analyzer for the iPhone and iPod Touch. so when mixing or doing other audio related work, XA1 will help you with a visible reference for your sound. Again, being an expensive app, it’s recommended only for professional purposes. This application allows for a remote pathologist to review and navigate high quality images of diagnostic quality. Using the application rapid specialist referrals can be made, without access to a computer, a microscope or the original specimen. 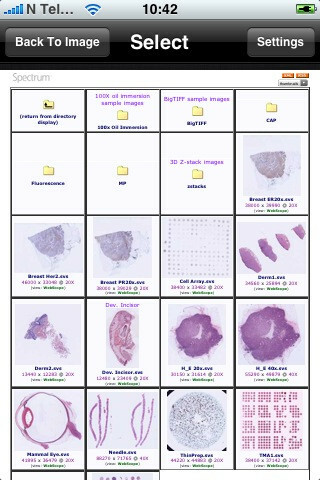 This is a good app for expert pathologist’s living in far flung areas. iDcrm is a Customer Relationship management suite that replicates the Microsoft dynamics CRM environment completely including ncluding fields, form structure, List values, Language, Field mapping, Default values, Workflows and plug-ins. It’s a standalone app which does not require any IT infrastructure investment or servers. It only requires an account with either Microsoft dynamics CRM 4 or CRM 11 to function. 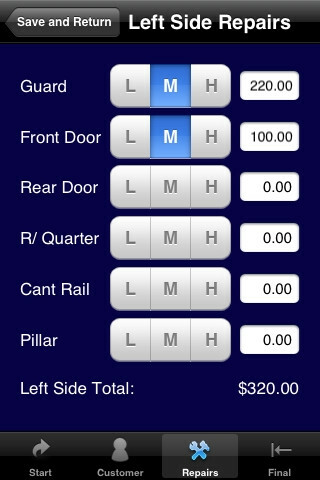 Great way to keep your customers happy via your iPhone. – Tracks patients within Hospital, Clinic or Homecare settings. – Write prescriptions with a built-in drug reference. – Track labs and studies with built in lab menus. – Sync data to online datacenter for further editing and printing and secure backup etc. Disclaimer : The featured prices are correct to the best of my knowledge as on the date of Writing & are subject to change.